Bad luck. Why not try again? #1 Rolls-Royce is famous for its posh cars. Its owner isn’t quite as upmarket. Which is it? Better luck next time – when you’ve brushed up on your car companies! #2 The safety-obsessed Swedes at Volvo have unlikely bosses. Where are they from? #3 Vauxhall was recently sold to a new owner. Who was it? #4 Jeep is a famous US brand but which company from ‘the old country’ owns it now? #5 Its cars are fast and their owners rich but who are the bucks behind Bugatti? 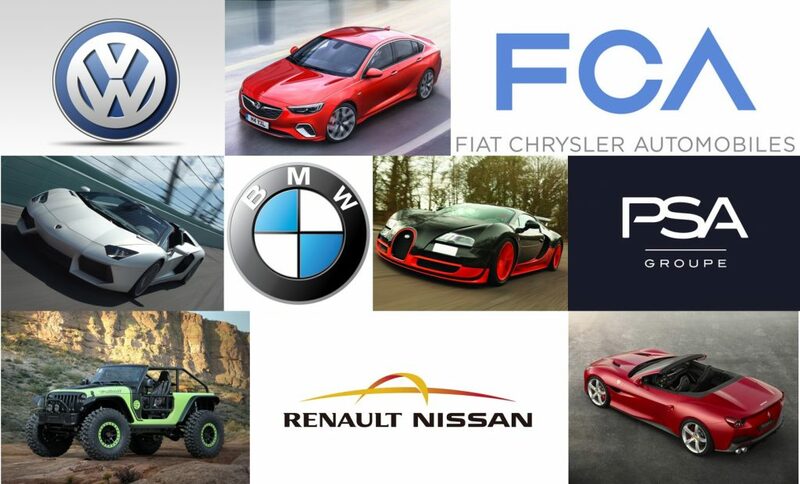 #6 Budget Romanian brand Dacia is owned by which unlikely car giant? #7 Which is the parent company of Lamborghini? #8 Who owns the biggest stake in legendary Italian firm Ferrari? #9 Bentley is famously posh. Its owner isn’t quite in the same league. Who is it? #10 MG has had a chequered history. Who owns it now?